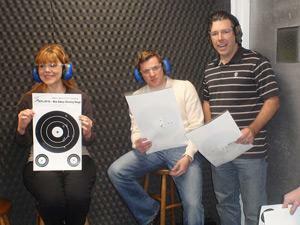 This 8 hour course is designed for beginning and experienced shooters to help you master the shooting skills and attitudes essential to the safe and efficient use of a concealed carry handgun, for your protection and for the protection of others. This course exceeds the requirements as set forth in Ohio's CCW legislation. NOTE: STUDENTS SHOULD BRING A LUNCH TO THIS CLASS. While we take breaks, and you may eat in the classroom, we do not take a break long enough to go get something to eat.